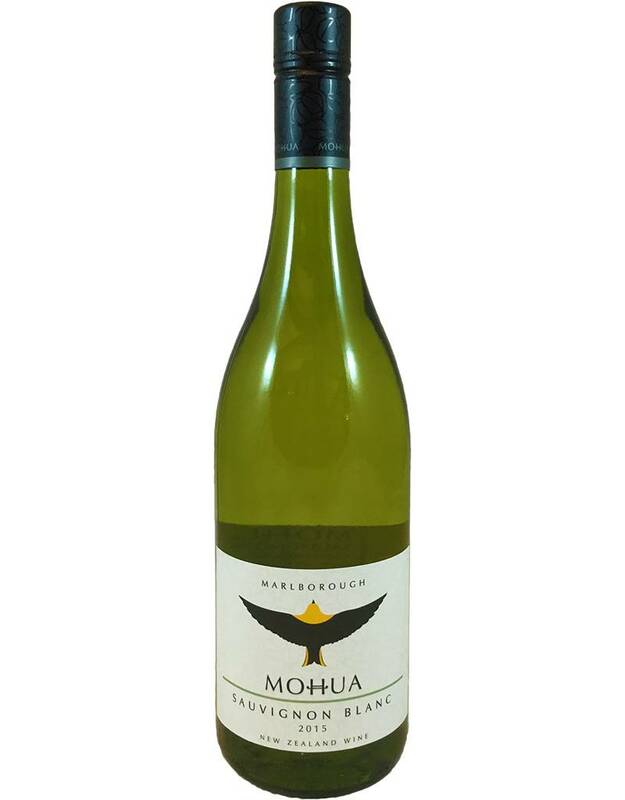 This is exactly the wine we all want when we think "Marlborough Sauvignon Blanc"--light and refreshing, with zesty acidity and delicious guava-passion fruit flavors, plus citrus and gooseberry. 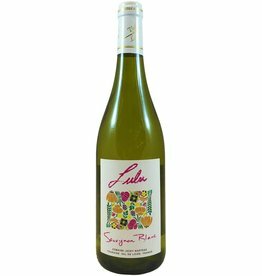 Have it in a spritzer, with fish, salads, brunch--this is the classic crowd pleaser! 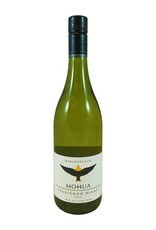 An easygoing Sauv Blanc from France. Medium body, lower acidity--a little richer than the others here. Big guava/passionfruit flavors, with a touch of lemongrass. Have it with chicken skewers, goat cheese, salads.